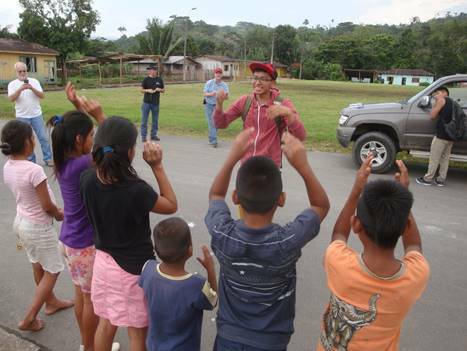 Jefferson playing with Shuar children in Ecuador. 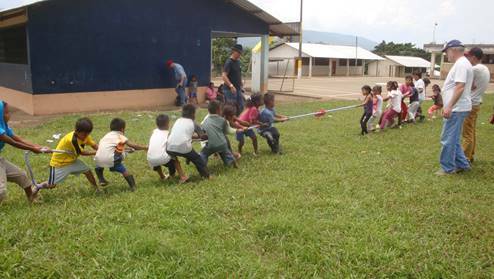 Abide in Christ team enjoying tug of war with Shuar children. "I do not consider my life of any account as dear to myself, in order that I may finish my course, and the ministry which I received from the Lord Jesus, to testify solemnly of the gospel of the grace of God. . . . For I do not shrink from declaring to you the whole purpose of God" (Acts 20:24, 27). "Medicine is the magnet that draws men to Christ." 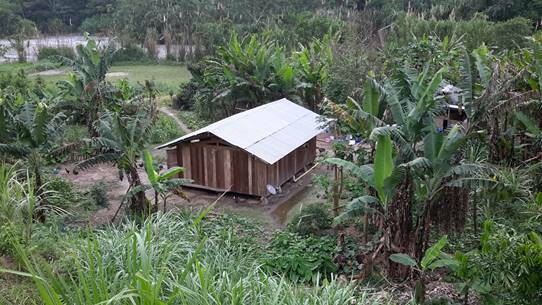 A recent trip to southeastern jungle villages in Ecuador was no exception. Dr. John Howell, Carl Mason, Bobby Franklin, Alejandro Guacho joined me in attending to dental needs of patients to open doors to share Christ. 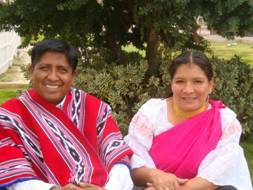 Alejandro has a vision to reach communities that have no gospel witness. Our team gave out over 500 New Testaments to school children and dental patients. Alejandro sharing Christ with a woman in Ecuador. 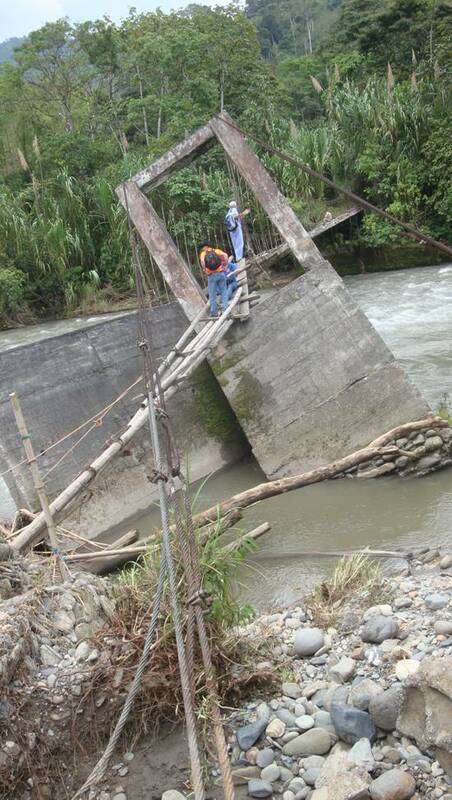 Ecuadorian jungle community needs Christ. 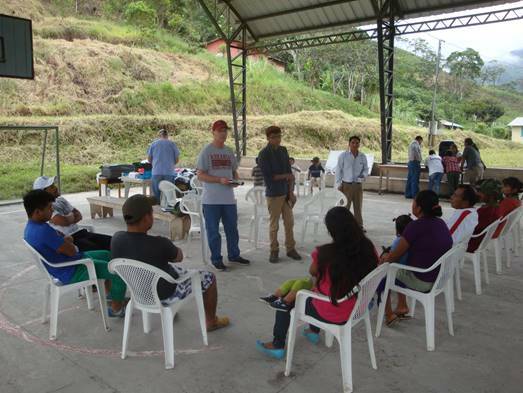 We extracted teeth and witnessed in four areas where there is no evangelical work in this jungle area of Ecuador. Yes, we had a number of beautiful decisions for Christ and doors are opening. Alejandro came back two weeks later and spent the week following-up on these new believers, and making contacts for more visits in the near future. This is a new mission work, and he is faithful in spending time working this new area of ministry. 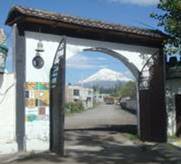 In October another Abide in Christ team will go and do medical dental work in two Quichua and "blanco" (Spanish) communities. This is in response to an invitation from Peniel Theological Seminary to help them open new missions where there are no churches. Carl Mason sharing Christ with dental patients. During the second week Bobby Franklin taught pastors, seminary students and graduates the Five Love Languages. This was greatly appreciated, informative and practical for pastoral counseling. Bobby Franklin teaching Continuing Education conference at Peniel Theological Seminary. 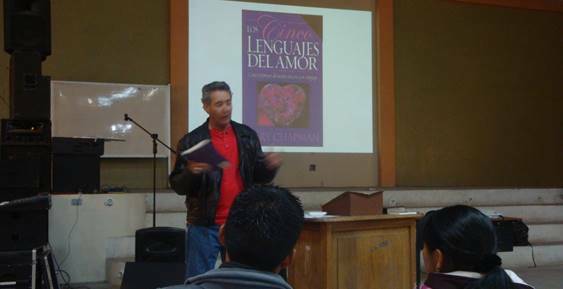 Bobby teaching love lanugages at Genesis Bilingual Evangelical Church in Riobamba, Ecuador. Wil Pounds spoke on the Baptism of the Spirit and Sanctification. The question and answer period each day was very encouraging for the pastors and for me. It indicated they were focused on a solid Biblical theology. 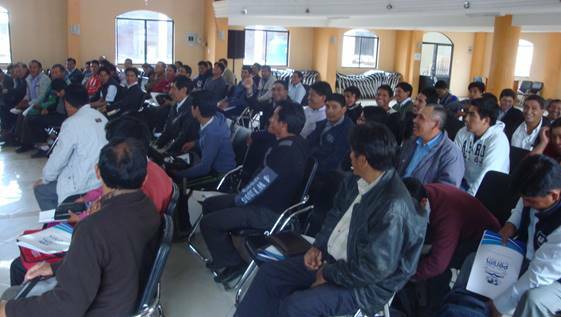 Part of the Peniel Theological Seminary Continuing Education Conference provided by Abide in Christ. 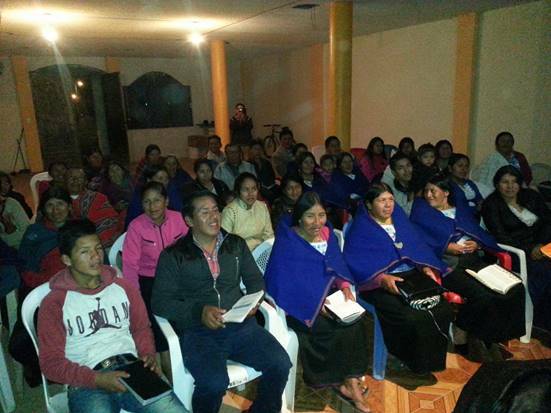 Please continue to pray for these Quichua pastors from all over the country. The fields are indeed white unto harvest. 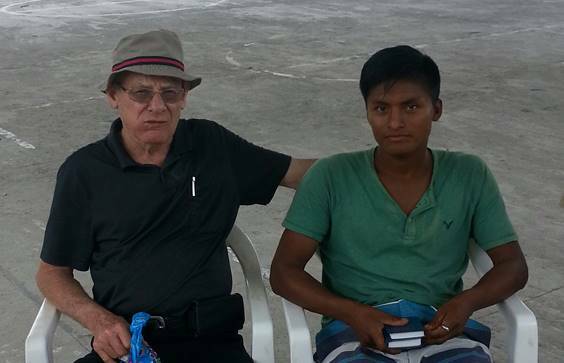 Wil with new Shuar believer in Ecuador. DDr. 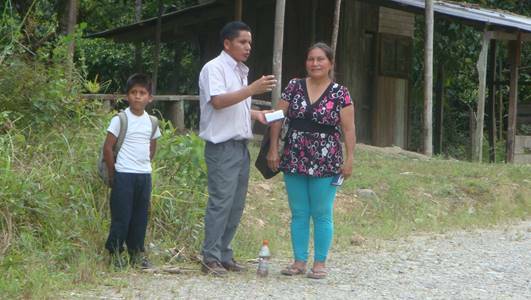 John Howell and Jefferson Copa sharing Christ door-to-door in Shuar community in Ecuador. But there are lost people on the other side of the river. 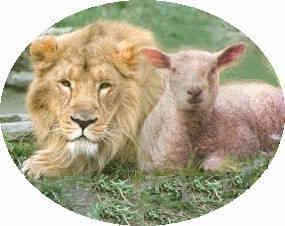 "Whoever will call upon the name of the Lord will be saved. How then shall they call upon Him in whom they have not believed? And how shall they believe in Him whom they have not heard? And how shall they hear without a preacher? And how shall they preach unless they are sent? Just as it is written, 'How beautiful are the feet of those who bring glad tidings of good things!'" (Romans 10:13-15).